Itâ€™s been a long, cold winter! As we nudge closer to spring at NEER North, I want to thank everyone who has helped us get through so many weeks of ice, snow, wind, frozen water troughs, and impossible mucking challenges. At NEER North, the phrase â€œsurviving the winterâ€ doesnâ€™t mean making sure you have groceries and flashlight batteries before a storm. Our volunteers and donors literally make it possible for us to keep our rescues aliveâ€”fed, watered, warm, and cared aboutâ€”in the harshest of weather conditions. And they do it all with compassion, good humor, and generous spirits. We are truly grateful for your hard work, frost-bitten fingers, and continued support. Thank you. We are always thrilled when our rescues are adopted by families who can give them a happy and healthy future. 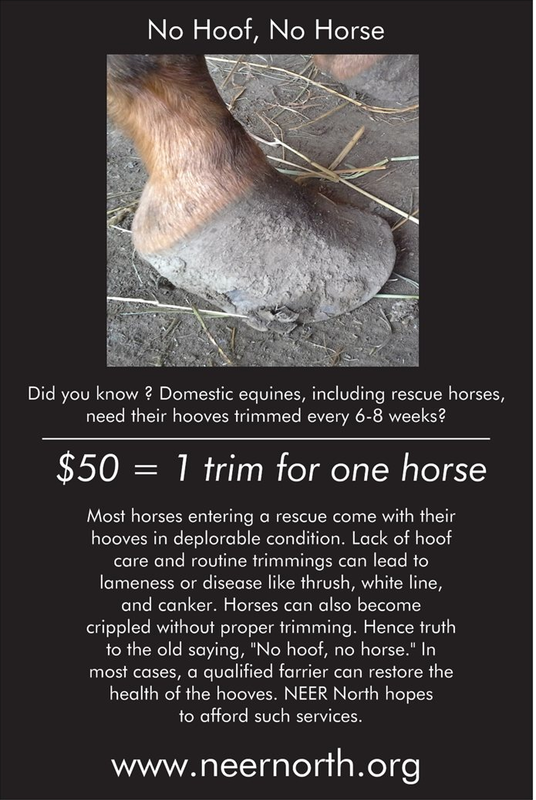 Often, these adoptions can be life-changing not just for the horse, but also for those who adopt. That has certainly been the case for Cisco and Gary. 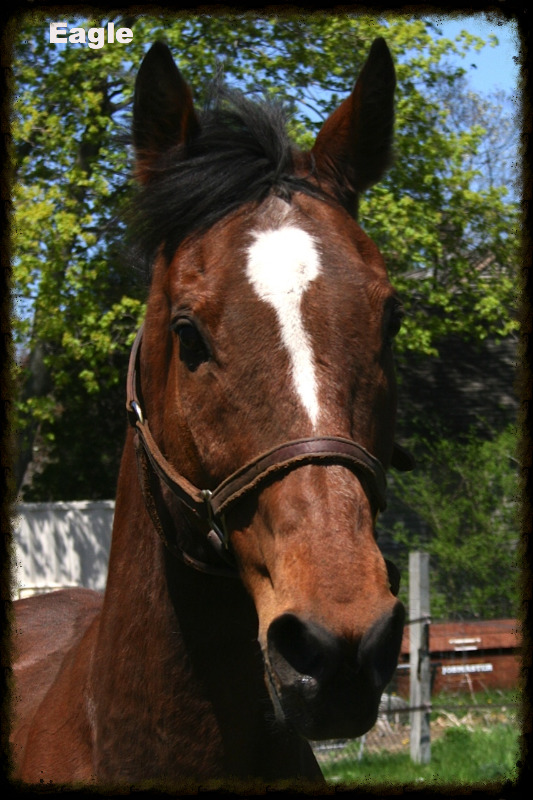 Cisco is a Quarter Horse gelding in his 20s who came to NEER North last October. 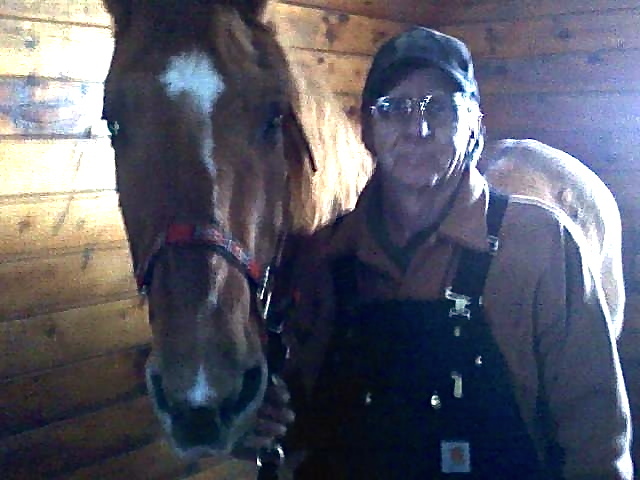 A good-natured guy who made many equine and human friends at NEER North, Cisco was recently adopted by Gary, a disabled veteran who lives in New Hampshire. After many years in a wheelchair, Gary took up riding three years ago as a way of expanding his mobility. Gary says that Cisco seems right at home in his new barn. â€œEverybody loves him,â€ he says. â€œCisco has lightened up my life and surpassed my expectations.â€ We suspect that Cisco probably feels the same way about Gary. Petey was emaciated when he came to NEER North last fall, but with some TLC, proper nourishment, shots, deworming, and dental care, he made a remarkable recovery. 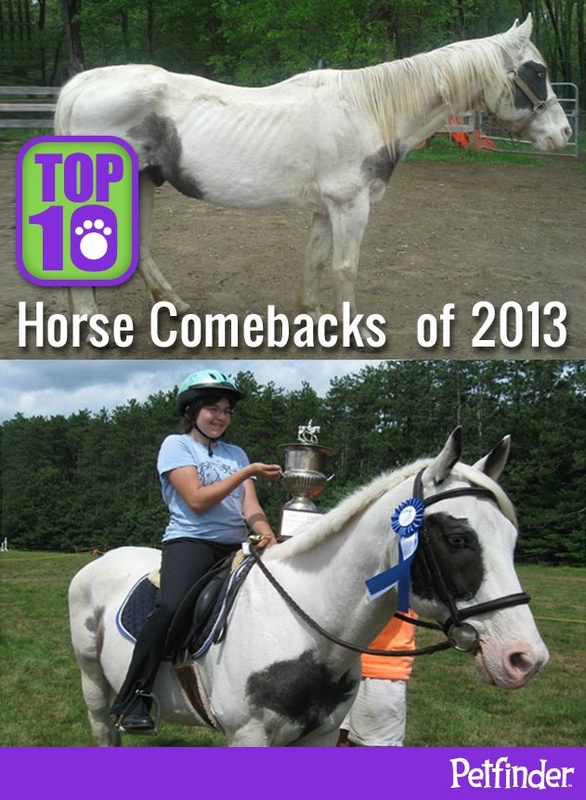 Now adopted, loved, and trail riding with his new family, Peteyâ€™s story was the second entry on Petfinder Foundationâ€™s list of â€œ10 Top Horse Comebacks of 2013.â€ A national organization that works to keep homeless pets from being euthanized, Petfinder recognized NEER Northâ€™s work with Petey with a $1,000 grant through the Tractor Supply Company. Thank-you Petfinder and congratulations Petey! 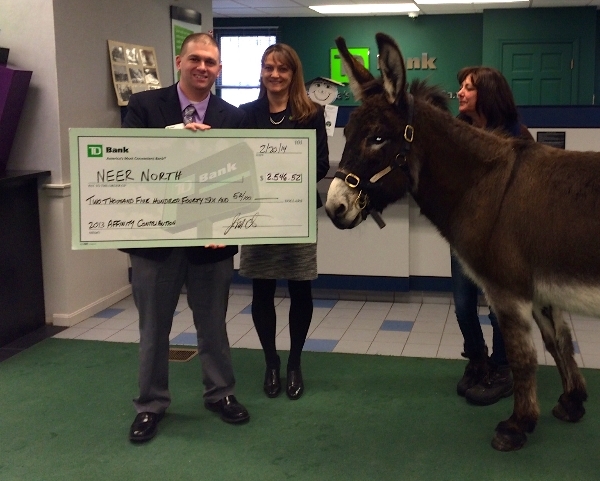 NEER North mascot and gal-about-town Mabel found time between snowstorms in February to visit TD Bank Northâ€™s Groveland branch to accept a check for $2546.52, made possible through the bankâ€™s Affinity Program. Through this program, TD Bank makes an annual contribution to NEER North based on the number of existing and new customers who designate NEER North as the non-profit they would like the bank to support. All new and existing TD Bank customers are eligible. There is no cost to you, so if you are a TD Bank customer, please tell your local branch that you would like to include your accounts as part of the Affinity Membership Program for NEER North. Our Affinity number is A1168. We are grateful to TD Bank for supporting NEER Northâ€™s mission and for welcoming regular visits from our mascots Mabel and Boo! The cast of characters at our barn is always changing. 2013 was a year of successful adoptions: Asha, Jed, Hank, Tea, Jiggs, Jilco, Taco, Petey, Poptart, Gracie, Nugget Angel, Bella, Chloe, Trooper, Nike, and Cisco are all doing well in their new homes. 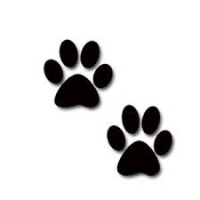 Currently in foster are: Mazy, Cricket, Boo, Triscuit, Allie, Penny, Scribbles, Oreo, Ebony, Amigo, and Vinnie. In house we have Calvin, Pumpkin, Chevy, Sherry, Pye, Tris, Tommy, Ginger, and our talented mascot Mabel. 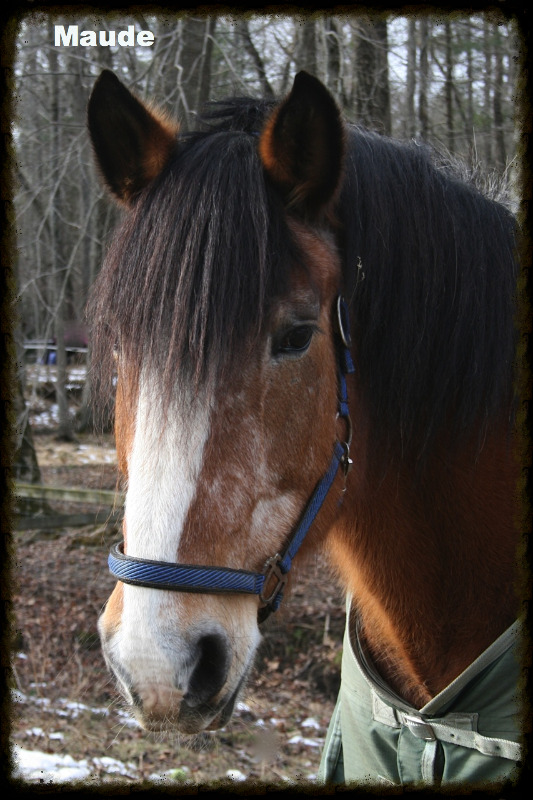 Please tell your horse-minded friends about NEER North and widen the circle of those who might donate, volunteer, collect feed fund tags, sponsor or foster a horse, or give a NEER North horse a forever home. There are many ways to donate. Shop at AmazonSmile (available on our website) and Amazon will donate 0.5% of the price of your eligible Amazon purchases to NEER North, at no cost to you. As April 15th approaches, remember that NEER North is a 501c3 nonprofit, and your donations are tax-deductible. We hope you will continue your support during 2014, the YEAR OF THE HORSE! Over the past year, we said goodbye to Noir, Star, Maude, and Eagle. Each of these unique and beautiful creatures brought joy to our lives and taught us many lessons about patience and courage. We are saddened by their passing. Their memories provide inspiration for the work we do at NEER North every day. In severe weather conditions, having reliable volunteer help is critical. 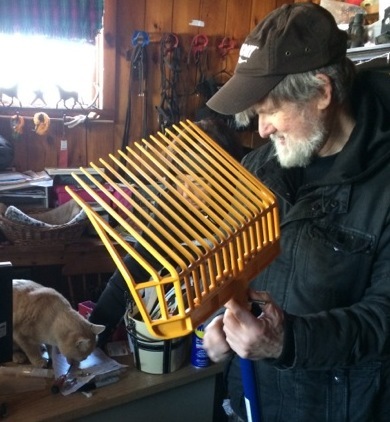 Weâ€™d like to give special thanks to John Poore, who has done much of the heavy lifting, water defrosting, snow removal from shelter roofs, and frozen manure chipping over the past few months. Johnâ€™s efforts often go well beyond the call of duty. The horses and your fellow volunteers salute you! 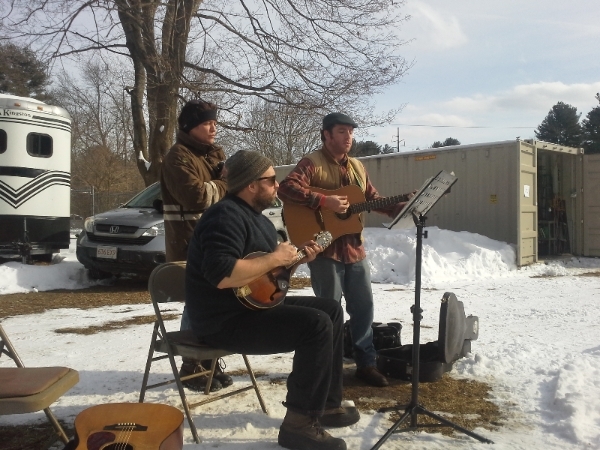 Our 4th annual NEER North Snowshoe event on February 9 was arguably our best ever. 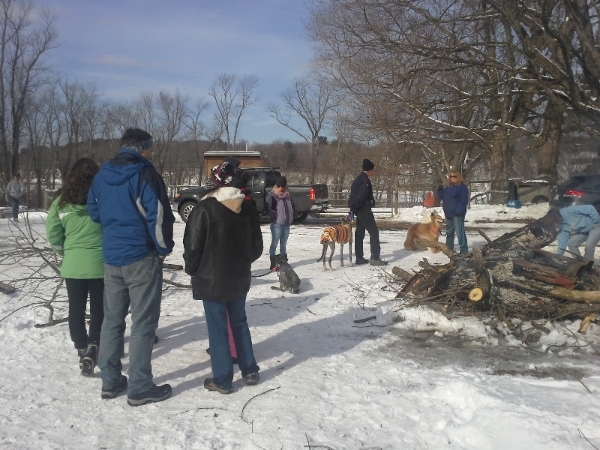 There was plenty of food, warm drinks, live music, a bonfire, and yes, enough snow to explore our woodsy trails. We raised $1,000! Thanks to everyone who made the event a success, especially volunteer Denise Argiro for pulling it all together and making sure the soup and chili were hot and delicious. 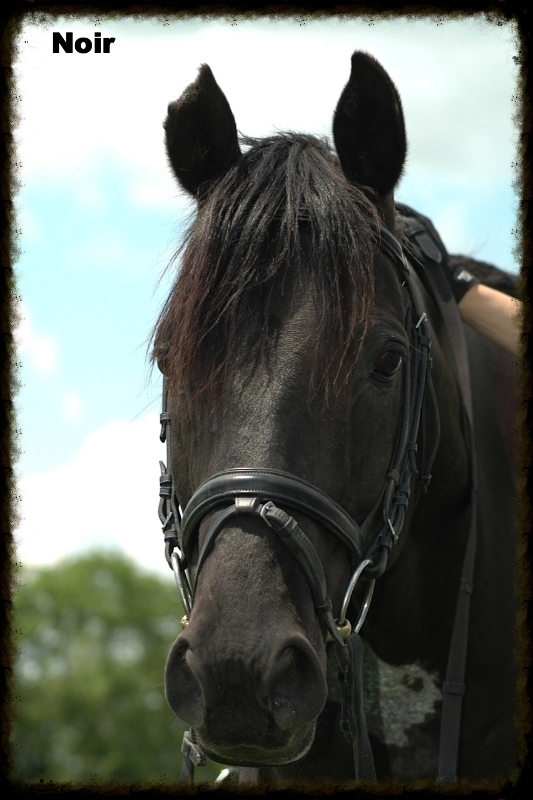 Saturday, April 26th: ECTA Equine Expo @ Topsfield Fairgrounds. Many of you have asked about my week-long disappearance from the NEER North barn in late December. I appreciate your concern and want to set the record straight: Contrary to some tabloid reports, I was not in rehab to kick my alleged over-reliance on kitty treats. Sometimes the pressure of being NEERâ€™s adored feline mascot just gets to a guy, especially around the holidays. Just after Christmas I decided it was time to chill somewhere out of the limelight for a while. I was thinking of going south for the winter (maybe to Rowley? ), but then I realized that 2014 was the Year of the Horse! I couldnâ€™t possibly abandon my equine friends during their special year, so back I came on December 31, reclaiming my perch in Maryâ€™s warm office, where I can once again be seen dozing, stretching, yawning, eating, and messing up all the papers on the desk. Itâ€™s great to be back! 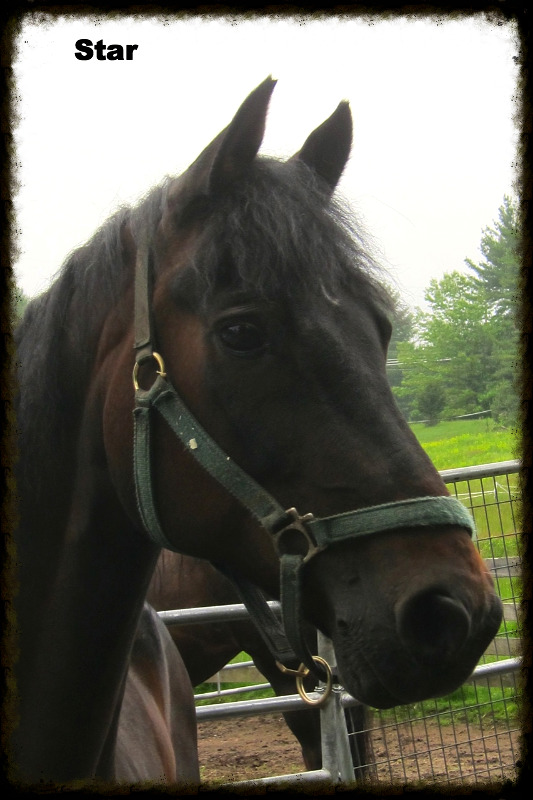 Copyright Â© 2014 New England Equine Rescue - North - NEER North, All rights reserved.